If you are on your way to Washington Park but need a little time in the woods first, this is a great introductory hike into Forest Park. The Wildwood Trail begins across Cornell Road from the eastern end of the parking lot. 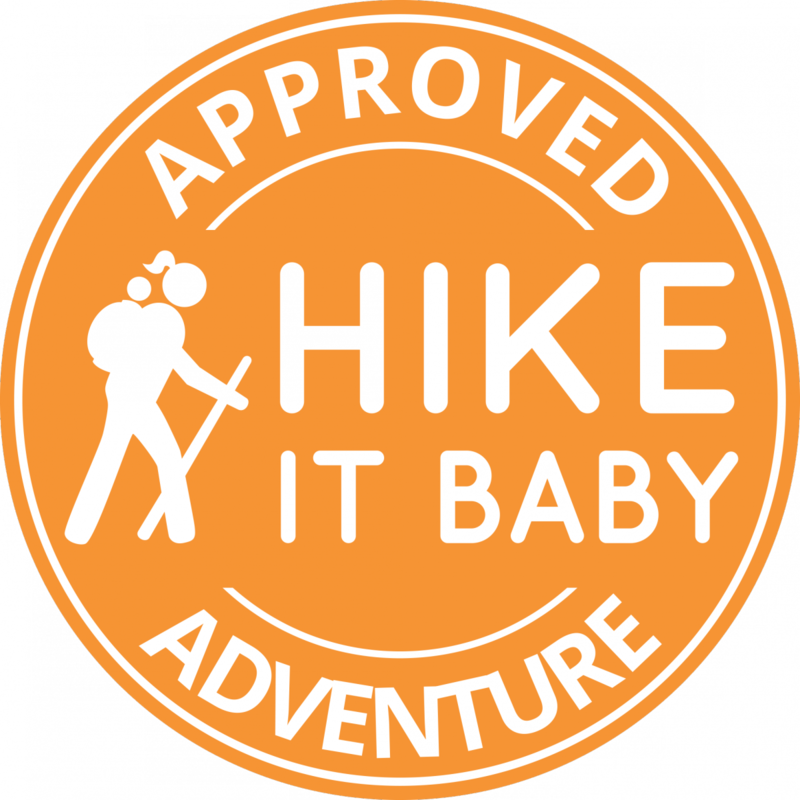 The hike is a short, there-and-back trip through plenty of flora, including western trillium (blooming in late April), false Solomon’s seal, and some of the park’s largest Douglas firs and western hemlocks. At the end of the hike you will reach the grounds of Portland’s Pittock Mansion, and their spectacular view of the city below. Portland’s landmark chateau was built in 1911 by Henry Pittock, the founder of The Oregonian. From the west end of the parking lot at Pittock Mansion you can continue back onto the Wildwood Trail and eventually make your way to Washington Park. If you are heading back to Upper Macleay Park instead, return using the Wildwood Trail and consider turning left onto the Upper Macleay Trail to give your stroll a little variety. Be sure to swing by the Audubon Society of Portland, just west of the Upper Macleay Park parking lot, which acts as Forest Park’s unofficial nature center. The Society’s 150-acre Bird Sanctuary, including the Pittock Sanctuary Nature Trail, is a must-see for anyone with children. If you are new to the rest of Forest Park, try the Lower Macleay Trail Loop and the Springville Trail Loop on the park’s northern end. Easy access. Kid friendly. Old-growth trees. Historic landmark. If you are traveling from Pittock Mansion to the Japanese Garden, as we intended, please note the extension of Wildwood Trail to the Japanese Garden is closed after about 400 ft due to construction (complete in 2017). To get around it, head west on the trail for a couple hundred ft onto SW Fairview Boulevard. You'll walk through a residential neighborhood about .5 mile til you get to the corner of SW Fairview and SW Kingston. Make a right, heading south, to the main garden entrance, including the Rose Garden and the rest of Washington Park. The detour adds about a mile to the total hike.